Property 12: LOCATION APPRECIABLE - VERY CALM AND PRIVATE. Property 18: Arrive & feel comfortable in our bright summer house. Rustic Cottage with garden terrace and ocean views! Property 21: Rustic Cottage with garden terrace and ocean views! 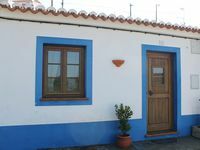 Property 24: comfortable villa "Oceanfront in the Natural Park Alentejano-Costa Vicentina"
Property 35: Superb Vacation Villa close to the sea. 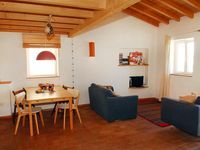 This is a brilliant apartment....spacious, clean, quiet and well appointed. ...great outdoor area too.It is easy walking to town center. The owner went out of their way to help us enjoy our stay.